Last year Microsoft introduced support for third-party extensions in its newcomer, the Edge browser. We have been waiting for that moment, so we immediately started to develop extension specifically for the new browser. Finally, we are pleased to introduce you the Adguard for Edge, which is already available on Windows Store. 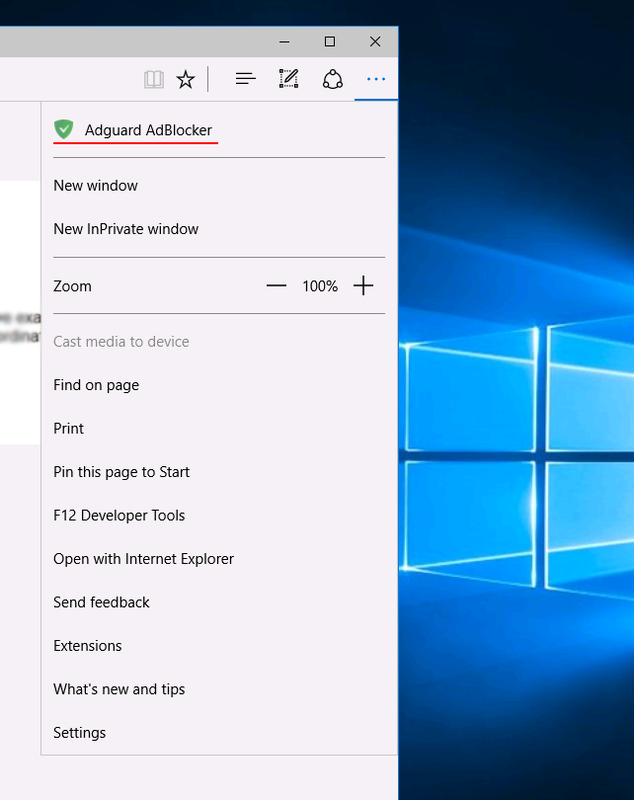 With Adguard for Edge, you can disable ad filtering for any specific website, block any element on the page, and do other useful stuff (that our users already know of). 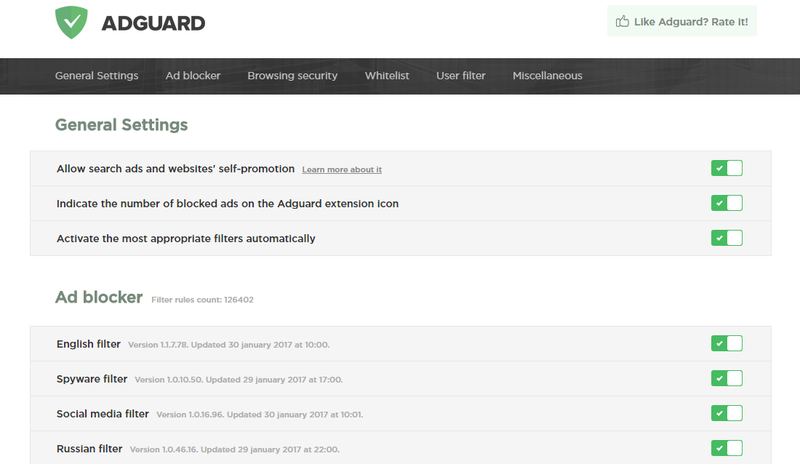 Adguard won't work in InPrivate, as this mode doesn't yet support third-party extensions. Extension does not support the [integration mode](https://adguard.com/en/adguard-adblock-browser-extension/integration-mode.html). This means that it won't work alongside with the full-fledged Adguard program. We want to thank Microsoft for making it possible to provide Edge users with Adguard protection! Particularly we want to thank the Edge team, it was great and easy to work with them. They provided us an invaluable assistance, responding quickly to changes during development. We call on all developers to follow us and create more cool extensions for Windows Store! 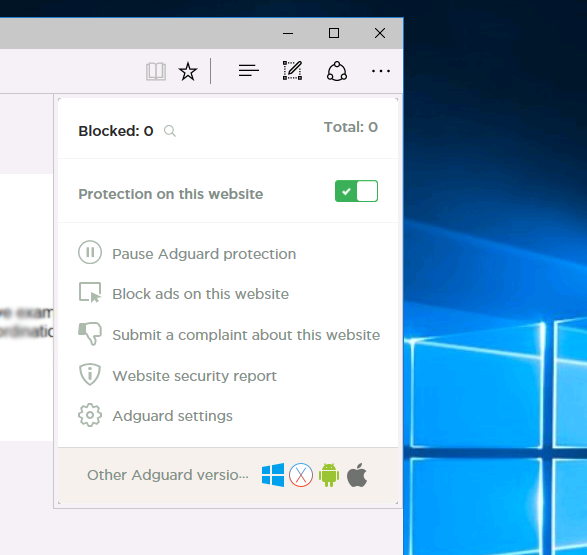 Adguard for Edge extension is a free protection of this browser from ads. Previously only the full-fledged program was available; now users can choose a 'light' version as well. It's always good to have several options!